Good news for Hamilton band The Rest. 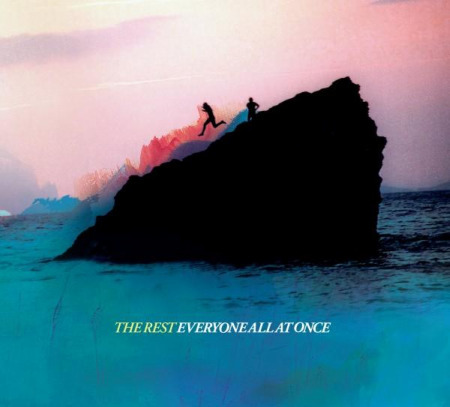 Their album ‘Everyone All At Once’ will be released in the UK next week on the label Something In Construction (Memory Tapes, Air France, Loney Dear). To celebrate and support this, they’re heading to the UK for some tourdates with Sebastien Schuller and Kill It Kid (check their myspace for specifics). Also, the band are working on a new EP that will be accompanied by an illustrated novel. Its called ‘The Cried Wolf Book’ andwill include 4 songschronicling the life of the boy who cried wolf as an adult. The book is illustrated by the bands’ good friend and surreal illustrator MLXNDRSC. They’ll be releasing each section online for free through Auteur Recordings every month until January first and the novel kicks off with our cover of Robyns‘With Every Heartbeat’, which can be downloaded and heard while viewing the first section of the story here. Check in next month for the next section including the song The Close Western. Love it when bands try new ways of getting their music to people.